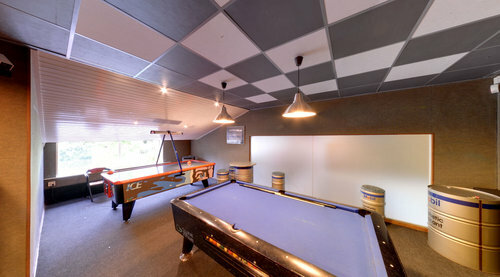 Also for all your events: work outings, stag nights, birthday parties. We have everything for an exciting or a relaxing time. In the summer you can enjoy a drink on our lively pavement café. Advisable in order to avoid long waiting times. 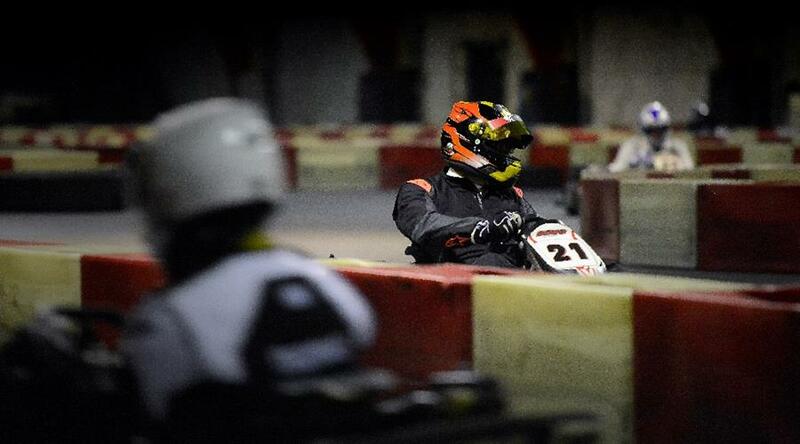 20 karts for adults, 10 for children and 5 medium sized karts for teenagers. Youngsters can take part as soon as they are 130 cm tall. Each driver is instructed and provided with protective equipment such as a helmet and suit, in advance of the session.